"Genesis (Demo)" is my first release. 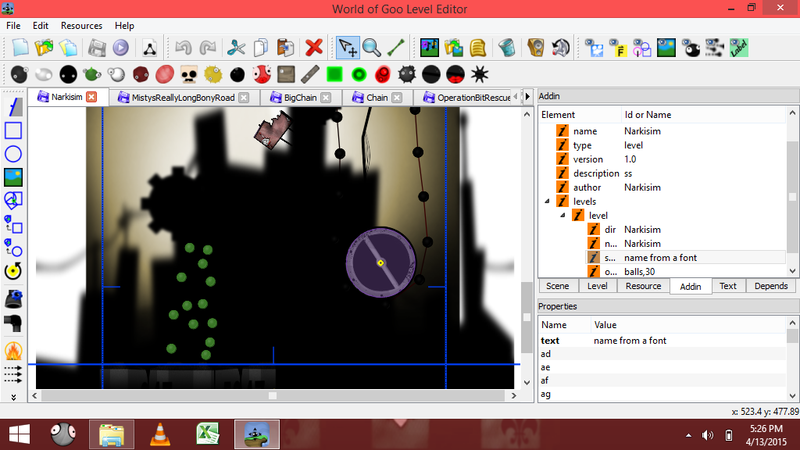 It contains 4 demo levels which 2 of them was edited official levels. 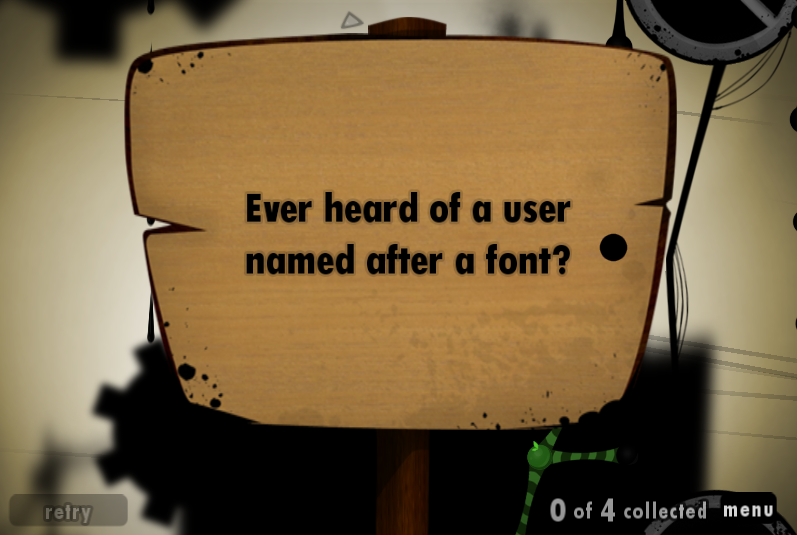 "Ever heard of a user named after a font? Well... Narkisim is the answer. I&apos;m not sure of what it means. But it&apos;s my user name. for you to be challenged. 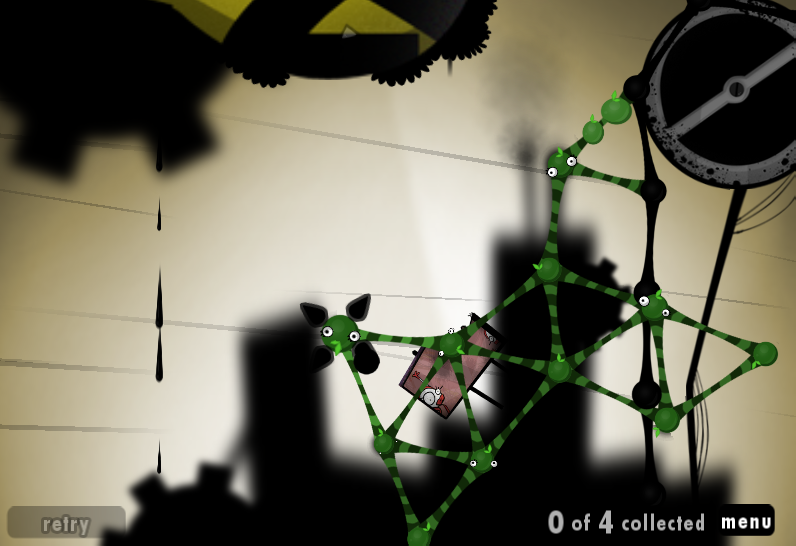 My user name Narkisim is a level in this demo of the same name. I took my user name from a font also of the same name. 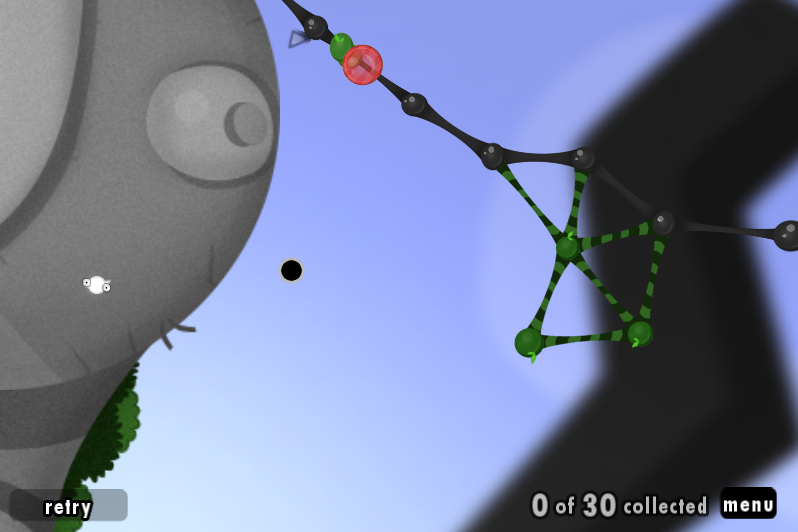 This level pack demo was created on April 13, 2015 around 8:01 A.M. to 12:00 P.M.
2. "Misty Really Long Bony Road"
Nice levels. Very surprising for your first mod. 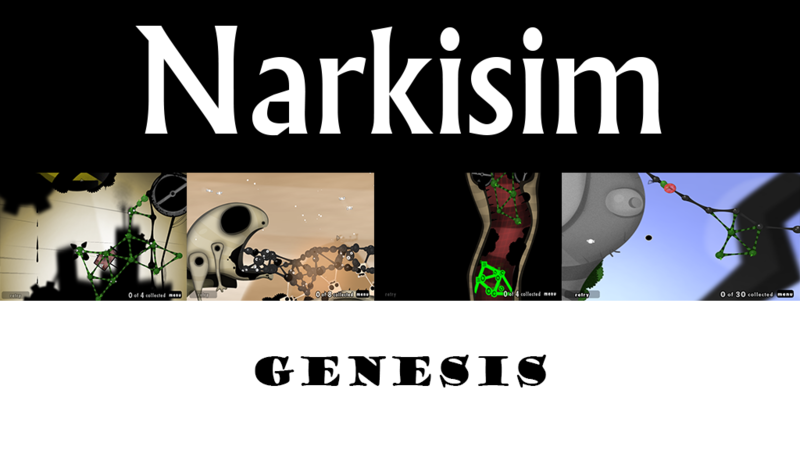 Have you played my first demo "Genesis (Demo)?" If not, you can play it "here"